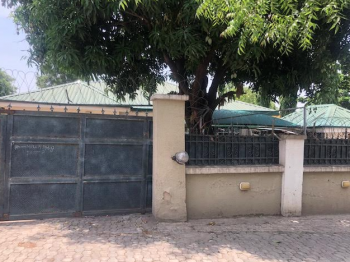 ₦70,000,000 Massive 3 bedroom bungalow is available for outright sale at wuse . 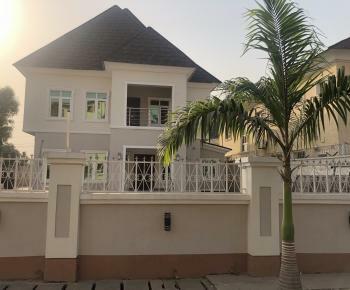 the house is well finished and no renovation is needed. 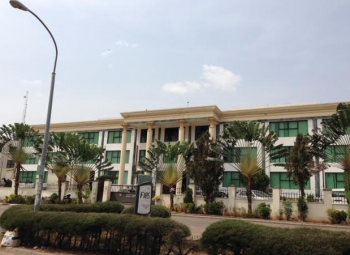 the location is lovely with great infrastructures, green areas and clean vicinity. 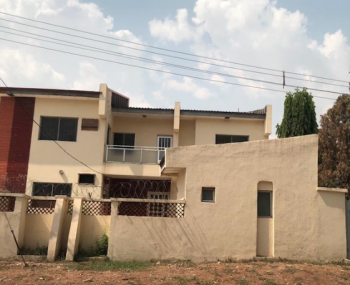 ₦65,000,000 A decent 3 bedroom semi-detached bungalow is available for sale at wuse zone 4, abuja. 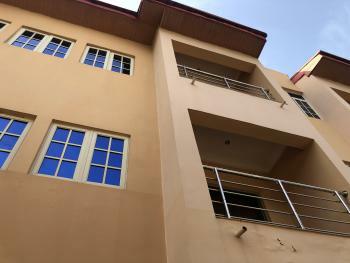 located in a serene residential location. 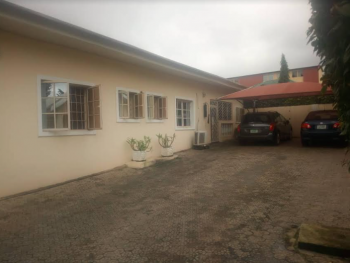 this property comes with a certificate of occupancy and it is available for outright sale. 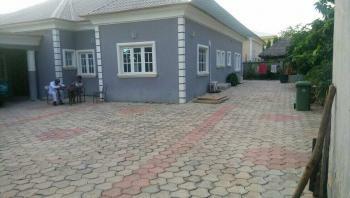 ₦180,000,000 Fully fenced land measuring 1,700sqm with cofo and a structure on it. 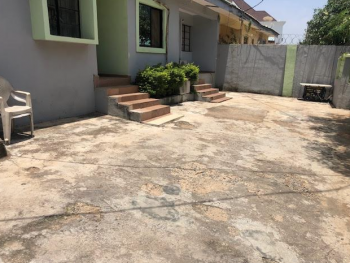 ₦65,000,000 A well positioned fenced land is available for sale at wuse zone 3, this land has c of o and is available for inspection anytime. 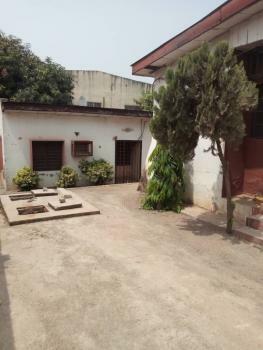 ₦55,000,000 Spacious 3 bedroom bungalow is available for outright sale at wuse . 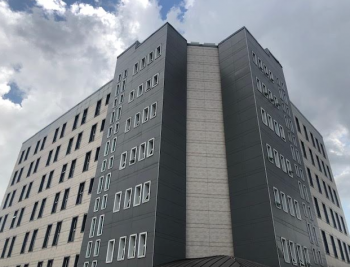 the house is will need some renovation. 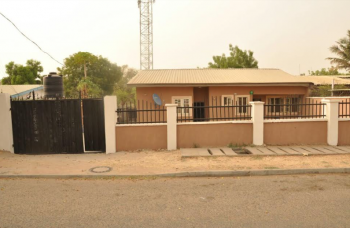 ₦70,000,000 A stand alone 3 bedroom bungalow is available for sale at wuse zone 3, abuja. 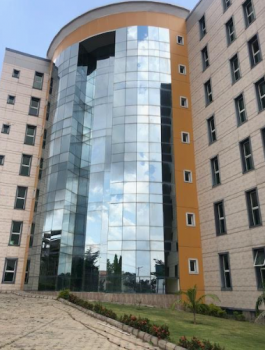 located in a serene residential location. 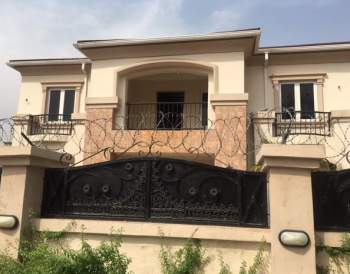 this property comes with a certificate of occupancy and it is available for outright sale. 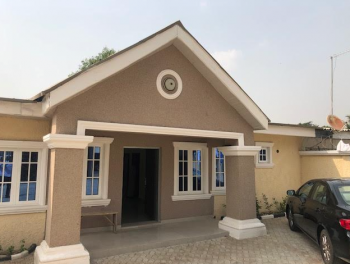 ₦100,000,000 Massive 4 bedroom detached bungalow is available for sale at wuse zone 1, with c of o and ample parking space for 10 cars.